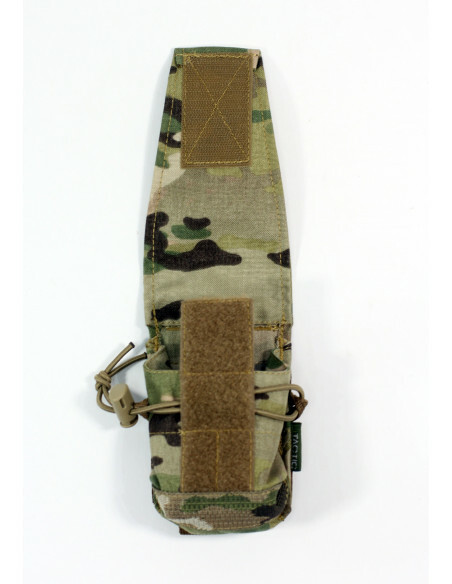 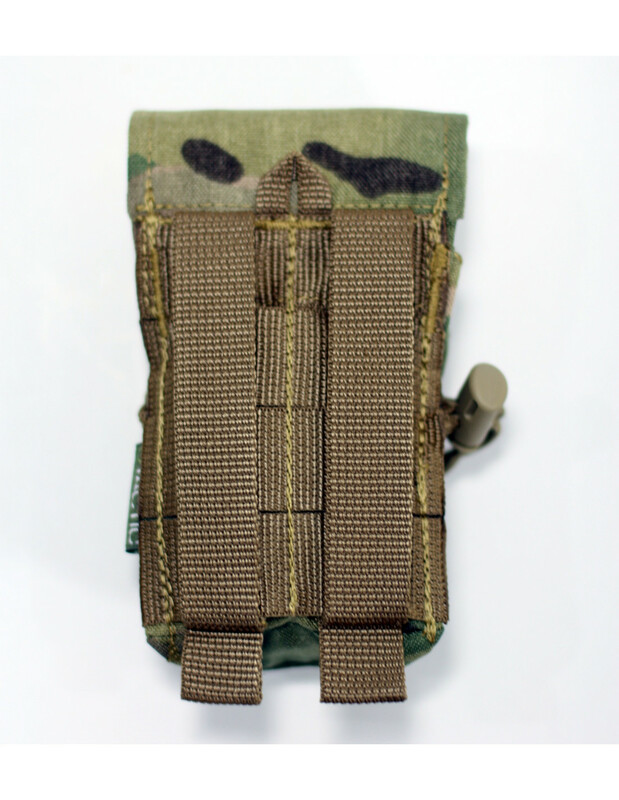 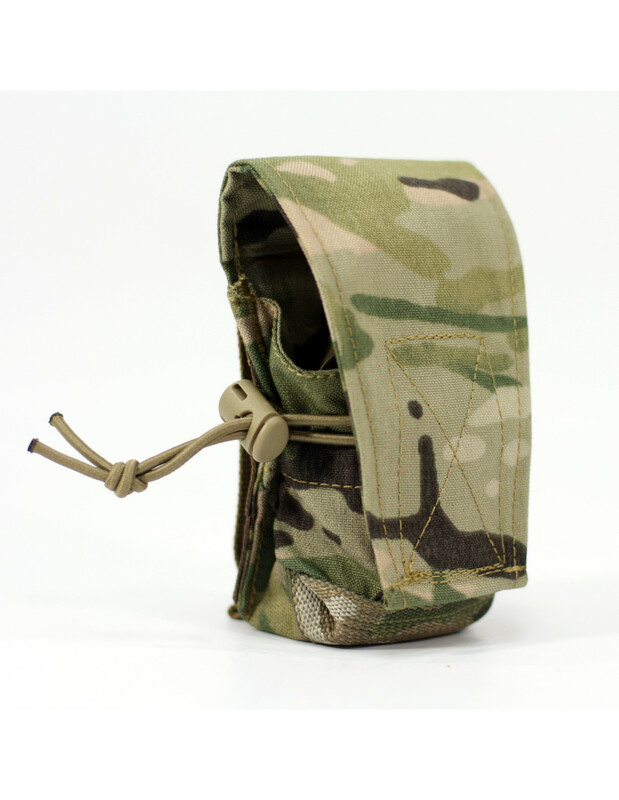 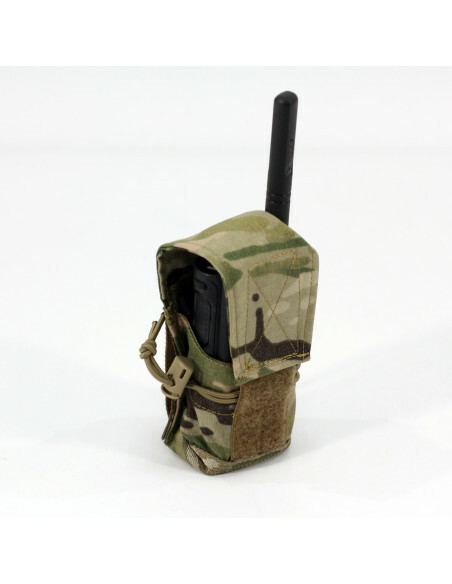 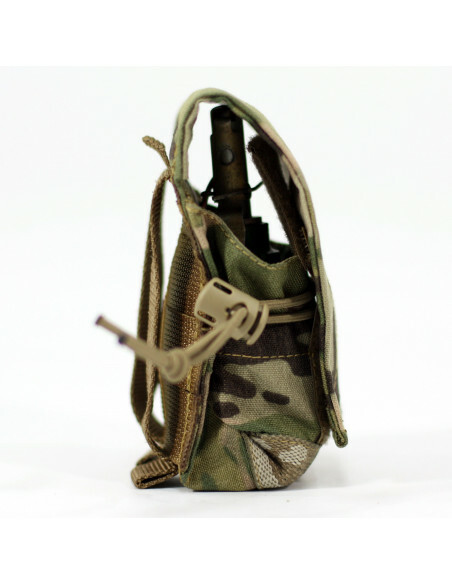 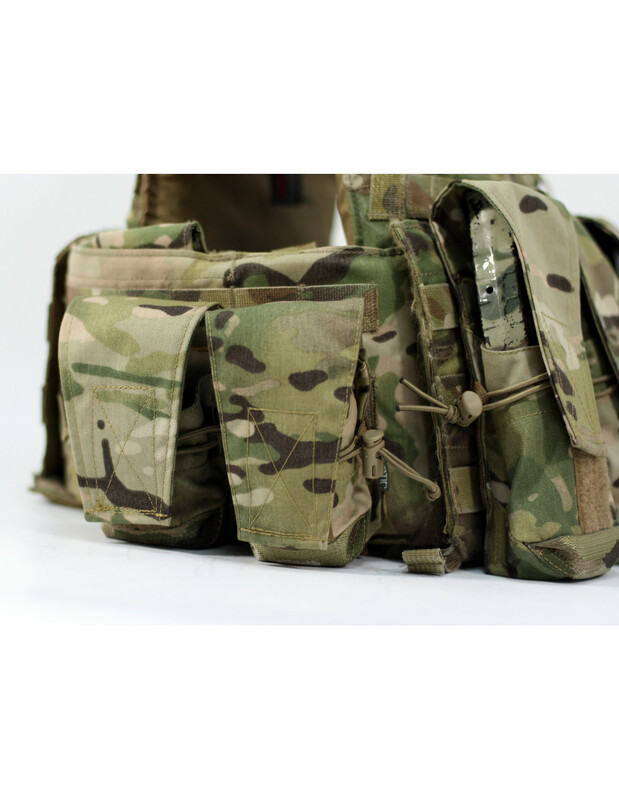 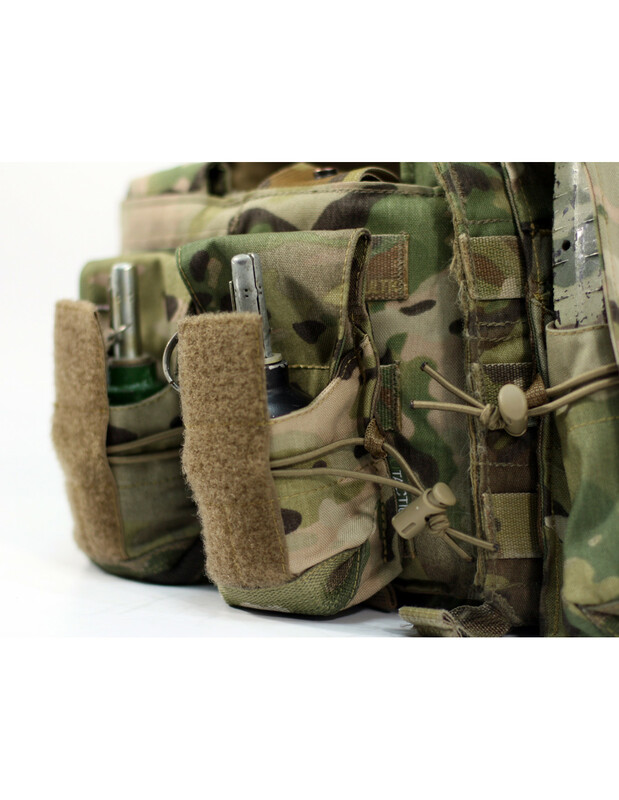 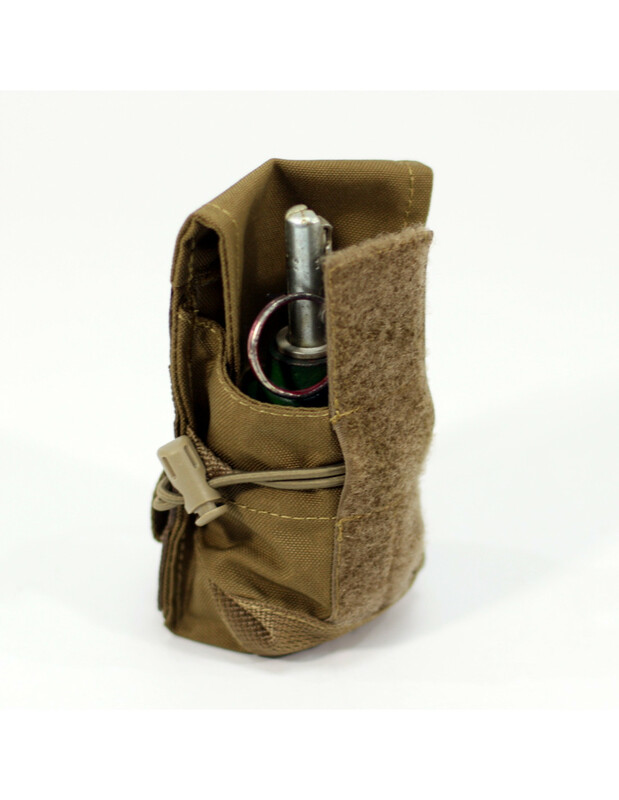 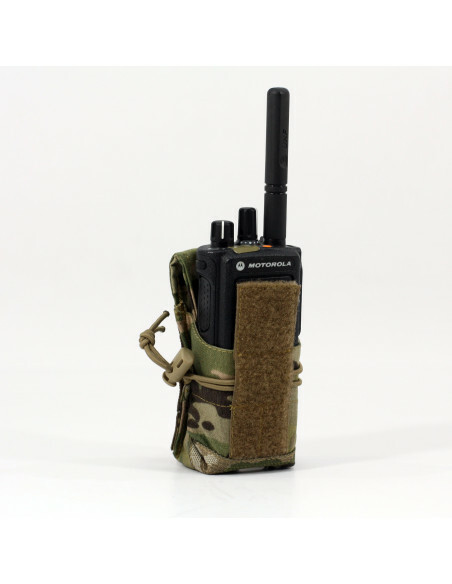 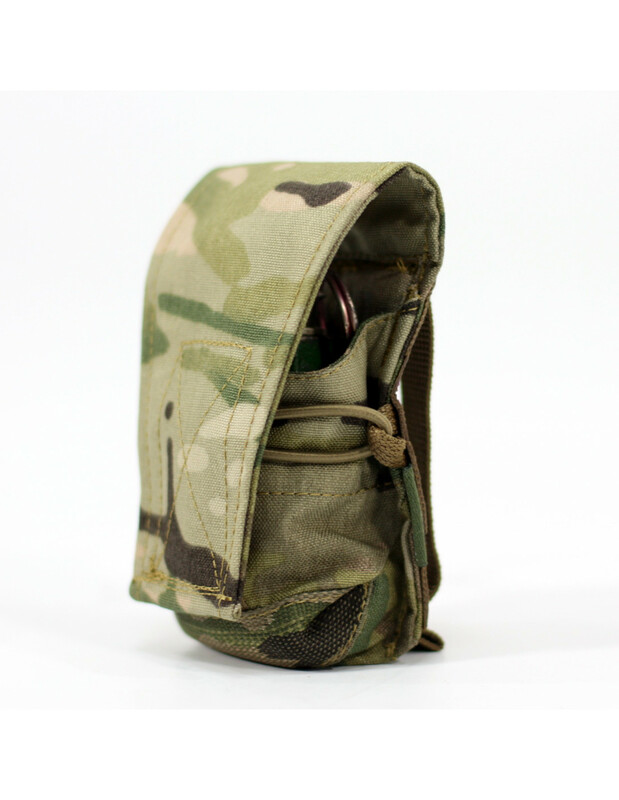 Grenade pouch is designed for storage and transporting of different grenades, and can also be used for storage and transporting of handcuffs, radio stations, etc. 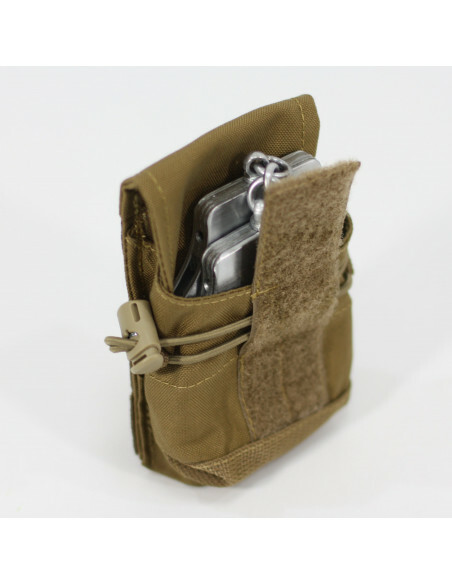 It is made in the form of a pocket with a flap on Velcro. 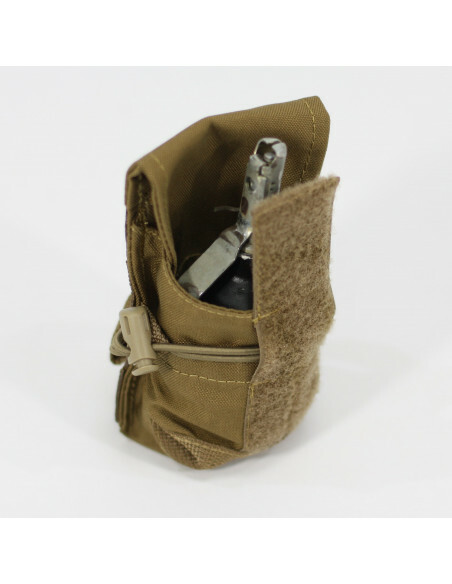 The valve can be fixed both ways - on the outer front pouch side and on the inner rear side in closed position for use in the function of open pouch. 13 х 8,5 х 5 cm (H х W х D).